Fall is by far my most favorite time of the year. 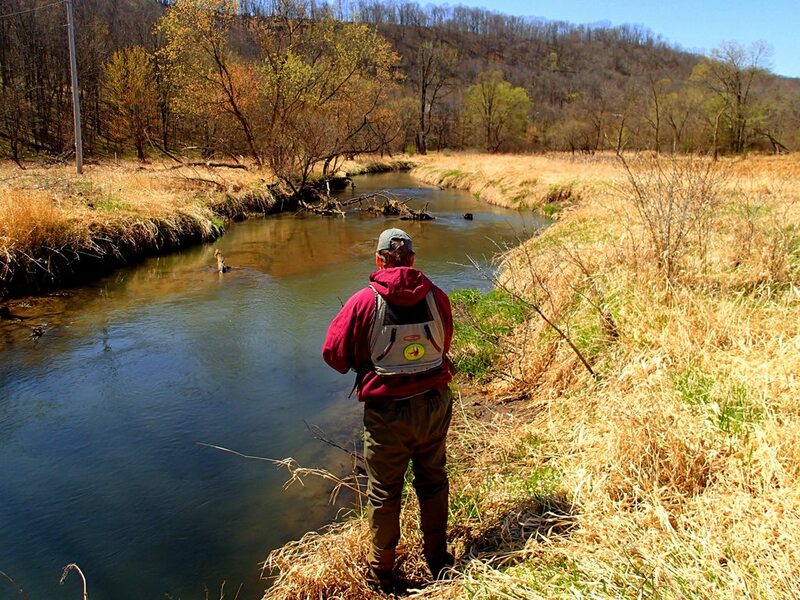 Between the hunting and fishing there is always something fun and exciting to be a part of in the outdoors. 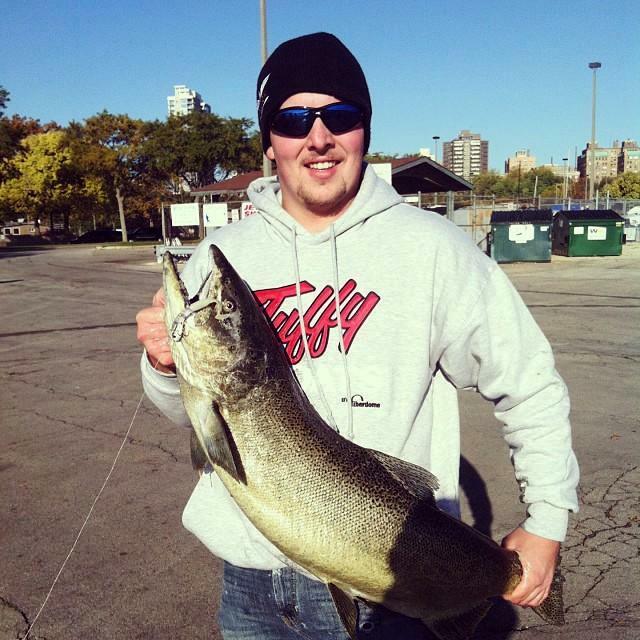 The fall salmon run on Lake Michigan is something that a lot of midwesterners know about, however, not many seem to take advantage of. To a lot of people it seems like a lot of work and a lot of money. What they don’t know is how easy it is to do it on the cheap with the gear they already have sitting in the garage. You don’t need downriggers, leadcore, or big levelwind reels, just your favorite spinning reel with some heavy mono or light braid, and your favorite medium to medium heavy rod. 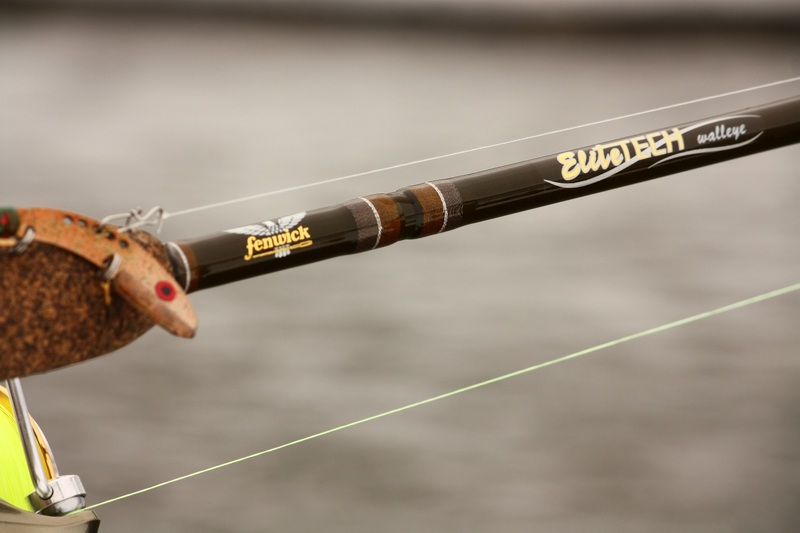 My inshore salmon and trout setup is a 7 foot Fenwick Aetos spinning rod in medium heavy, paired with a Pflueger Supreme MG spinning reel loaded with 30lb Berkley Trilene Braid. During the spawn, salmon and trout generally do not actively feed due to the stresses associated with the spawning ritual. That said, why do they bite? In this case, the fish are reacting to the lures out of instinct, and are essentially striking against their will. This is also true for the anglers who use slip bobbers and spawn sacks or skein. The fish hit the spawn out of a pure reaction strike. Most lures that you can cast can and will catch fish this time of year however, some can be more effective than others. During this time, lures that play off of the fish’s reaction strikes are a good first choice. Lures such as crankbaits, jigging spoons, and blade baits seems to work the best. In my most recent trip to Milwaukee, I caught fish on everything I threw including Berkley Flicker Shads, Livingston Lures Stick Masters, and even a couple on a 1/2oz jig tipped with a 3 inch Berkley Gulp! minnow. The lure that performed the best, and landed the most fish happened to be the Vibrations Tackle Echotail in the 1/2oz model. As a walleye tournament angler, blade baits, especially the Echotail have a special place in my arsenal. They are by far the most versatile and underutilized lures, and it definitely gives me an edge on the competition. Being able to change the action, profile, and scent helps to quickly fine tune the presentation and get on the fish. The most effective pattern this day was one of my own custom patterns “Jamaican Lemonade” tipped with a 3 inch Kalin’s Slim Triple Threat grub. Simply casting the Echotail out, letting it hit the bottom, then retrieving it with quick, sporadic rips triggered the most strikes. The high percentage areas were along piers, off the breakwaters, and any type of inlet into the main lake. The fish seem to be most active in the early morning until about noon, and after dark. Be ready, because when these fish hit, they run hard! Imagine a muskie strike with runs that can take 50 yards of line in a matter of a few seconds. These are by far some of the most fun, hard fighting big fish an angler can target here in the midwest. You don’t have to be a touring pro to catch these fish, just patient and persistent. 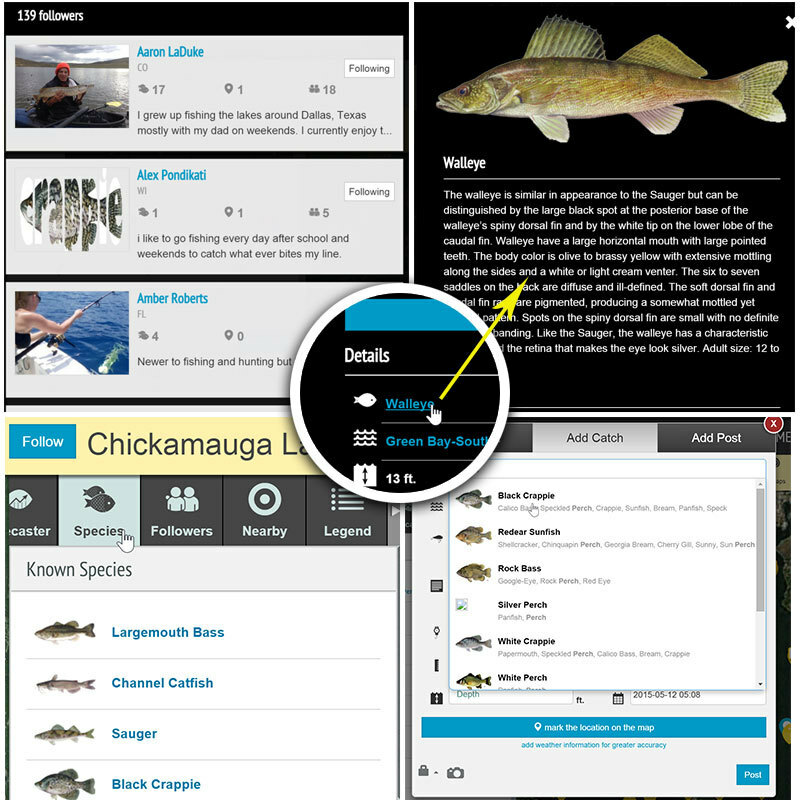 This is something the whole family can enjoy and even the most novice anglers can be successful at. The run usually starts toward the end of August, and will run all the way until there is ice, in which case you can still ice fish for the monster brown trout and steelheads. The mix usually includes King Salmon, Brown Trout, Lake Trout, Steelheads, and the occasional Coho Salmon. Well, what are you waiting for? 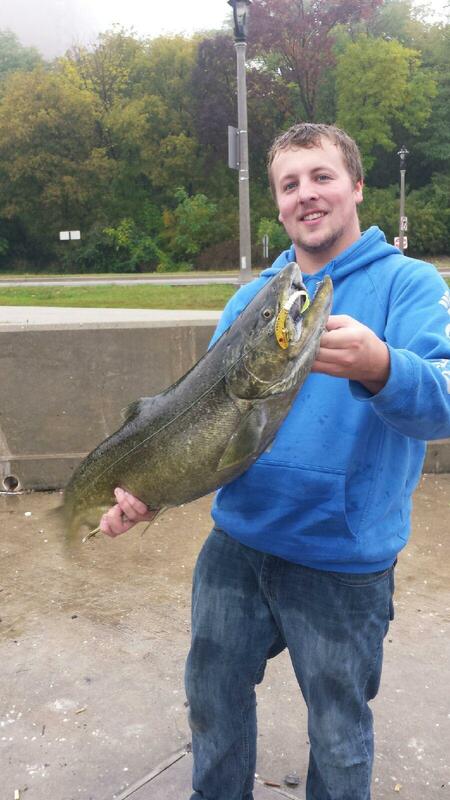 Get to Lake Michigan and go get some fish! With the holidays right around the corner, a stockpile of fresh smoked salmon is always handy! 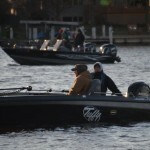 Good luck, and tight lines! 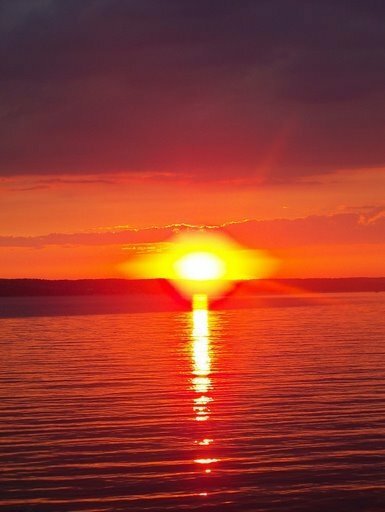 Hello Noah, I have always wanted to fish another great lake besides Ontario which is pretty awesome but Fishing Lake Michigan has been my lifelong dream. 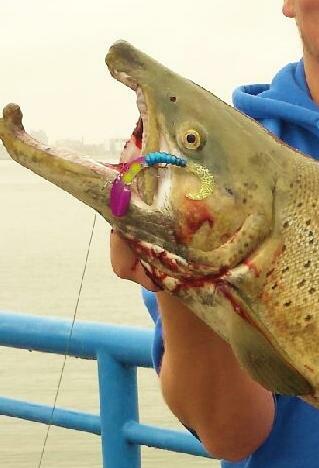 I am hoping to make the d I trip next season and I know now that nothing compares to the fisheries there. 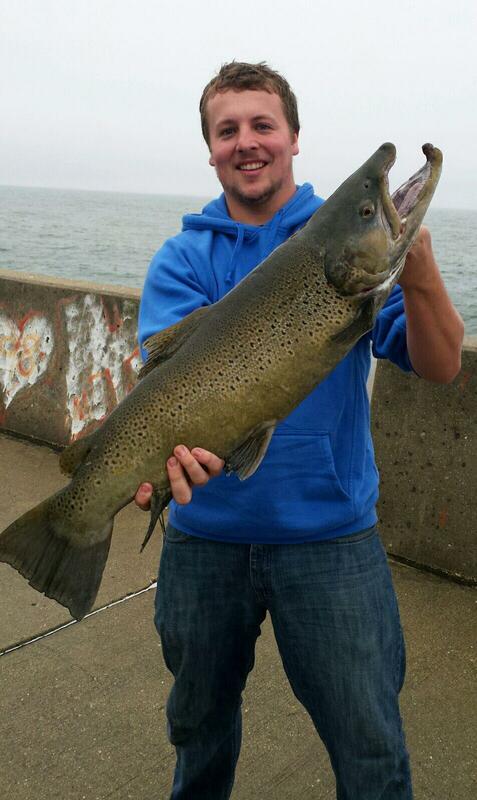 It is a fantastic fishery on Lake Michigan! 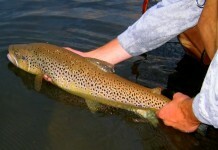 If you want the most bang for your buck as far as action is concerned, try to go in the fall when the fish are in shore.